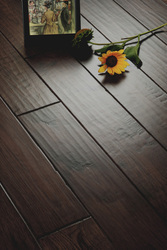 The Millstone Hardwood Flooring offers you a luxurious wood flooring with an understated elegance. 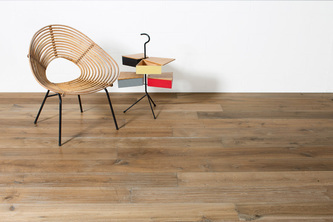 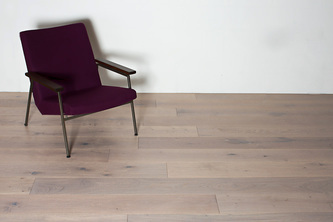 Every plank is gently hand scraped by trained craftsmen to recreate the look of worn floors the past. 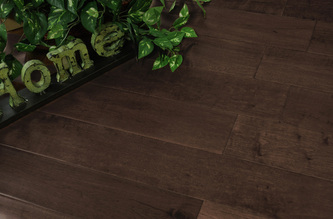 The variety of beautiful hardwood species and colors enable you to select the exact floor you want and create an interior that you will enjoy for a lifetime. 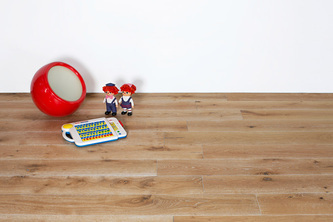 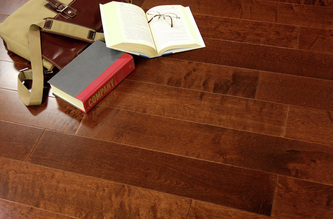 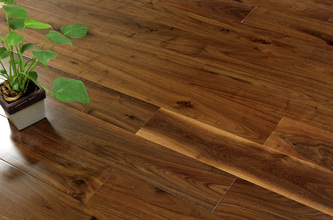 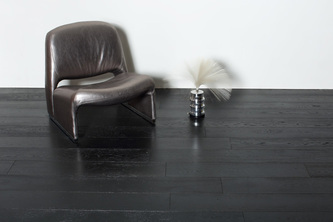 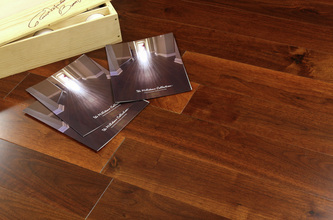 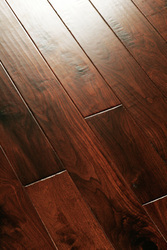 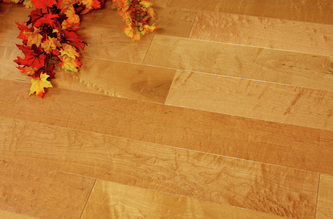 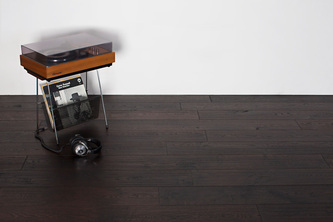 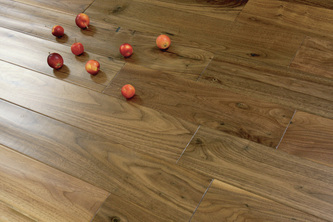 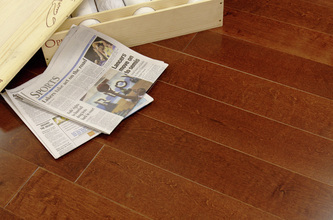 Millstone Hardwood Collection offers a great finish with U.V. 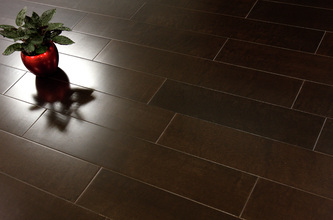 Cured Urethane and Aluminum Oxide including great species of Birch, Maple, Hickory, American Cherry, American Walnut, White Oak, Mandarin Walnut and full line of matching colors moldings.